To design anything according to the material we learned on the Fibonacci Sequence and Golden Ratio. Fibonacci numbers are of interest to biologists and physicists because they are frequently observed in various natural objects and phenomena. The idea was around the human body and physics of skateboarding. 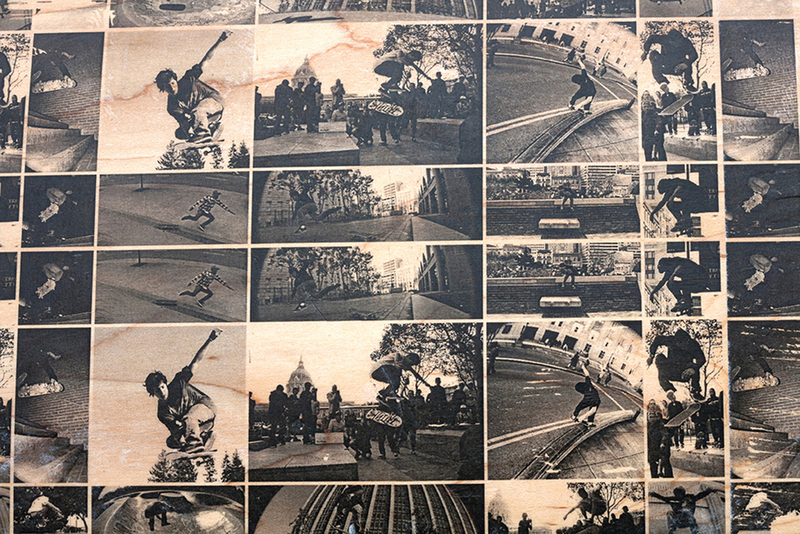 I created a piece compiled of skateboard photography to create a custom deck. The design is based of the Fibonacci sequence and the Golden Ratio. The human body fits almost perfectly into the spiral design.